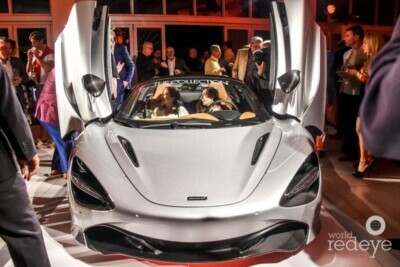 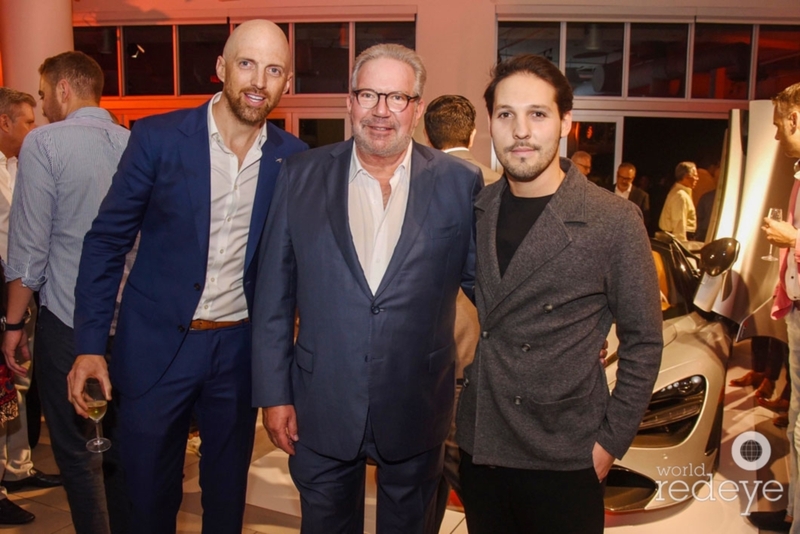 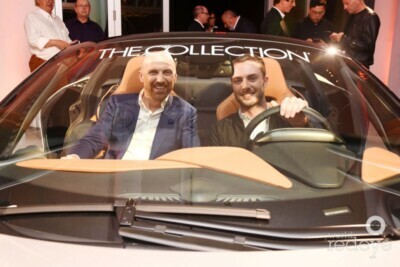 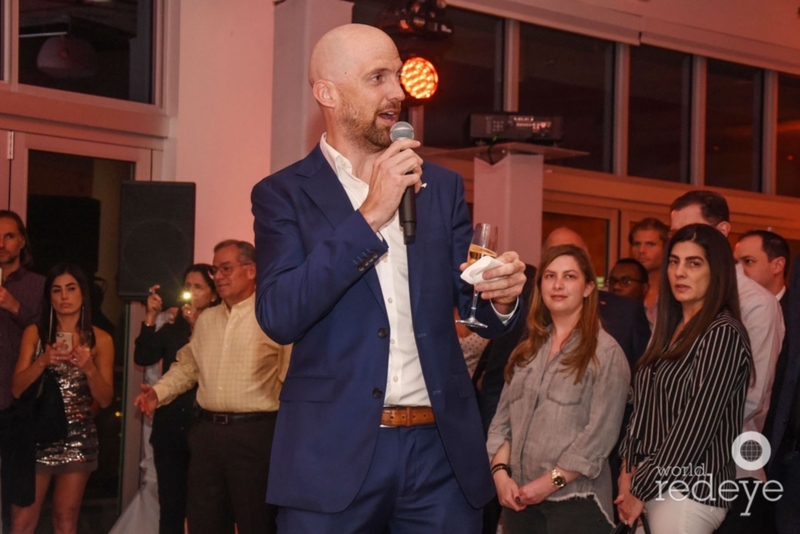 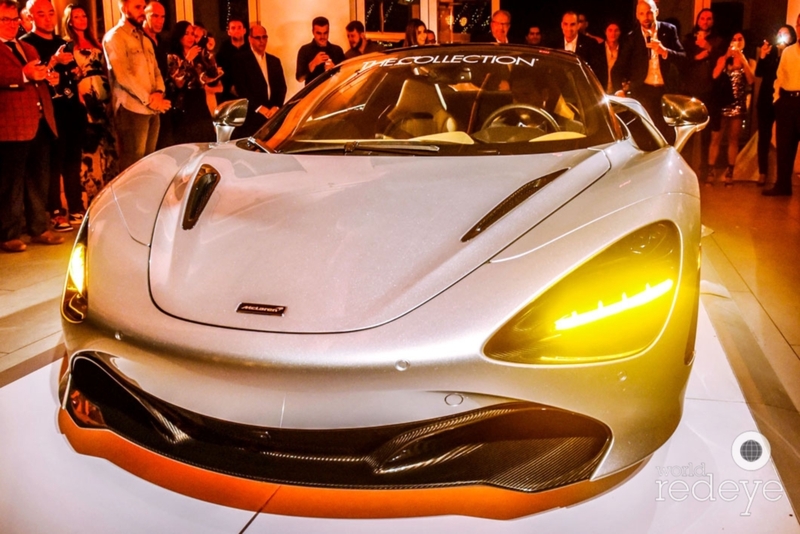 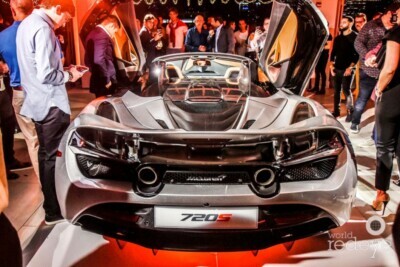 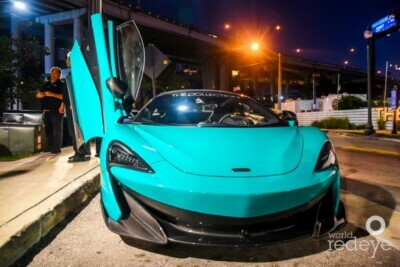 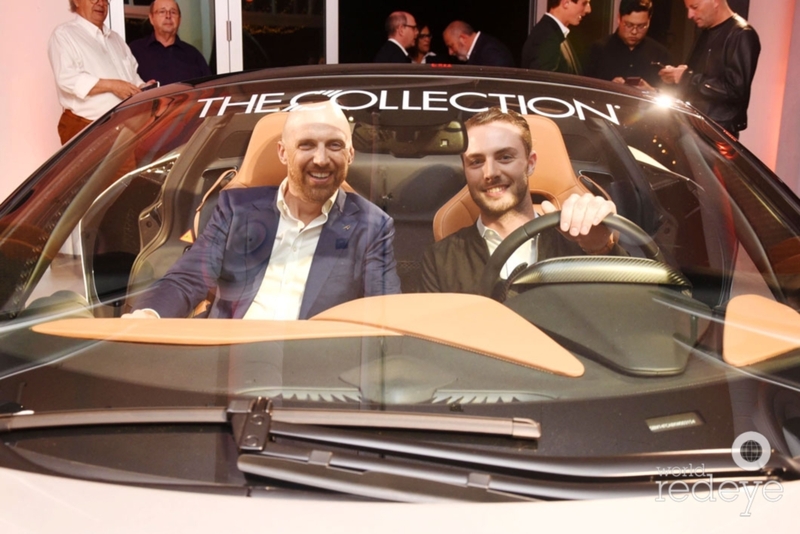 Miami, FL – February 7, 2019 – The Collection McLaren launched the 720S Spider. 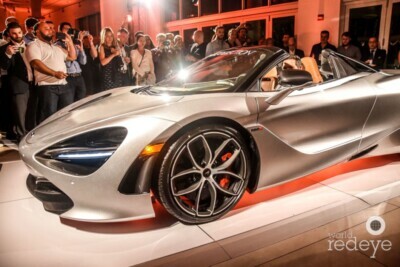 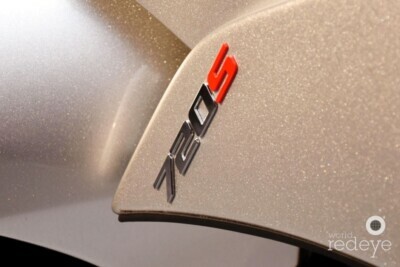 A convertible supercar that’s every bit as thrilling as the coupe. 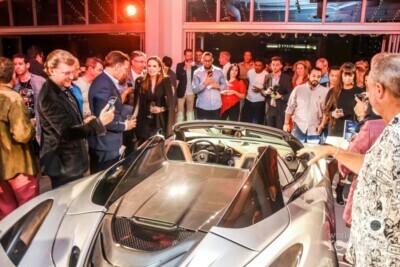 The Penthouse at Riverside Wharf was the perfect venue for the reveal of this stunning vehicle, the only challenge we faced was getting the car onto the penthouse roof. 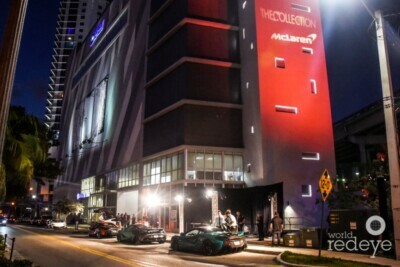 We craned the car high above the Miami River, over I-95 and safely delivered it onto the Penthouse’s rooftop. 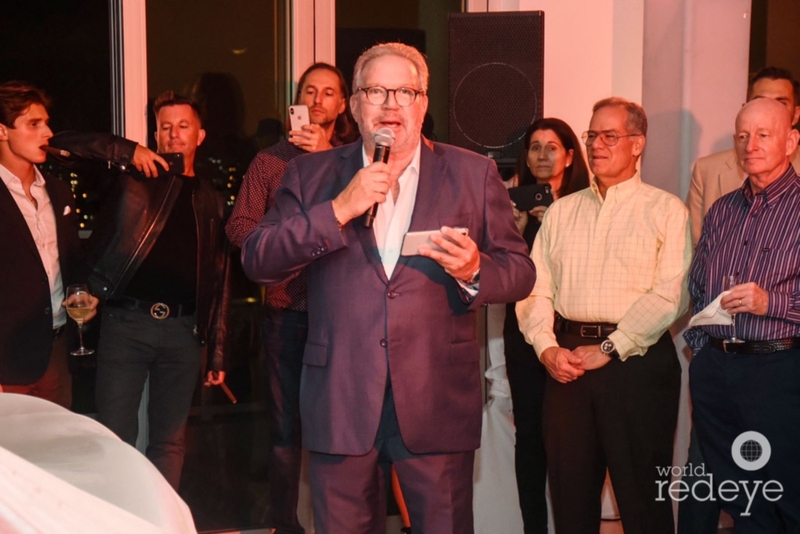 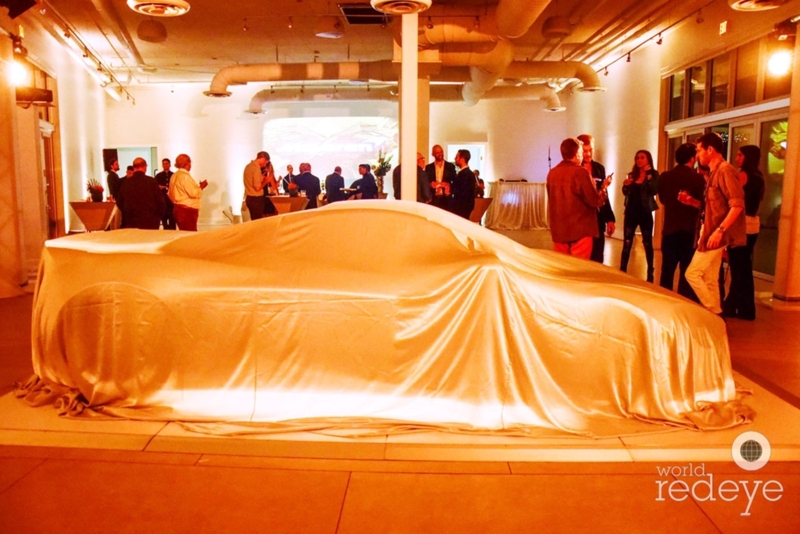 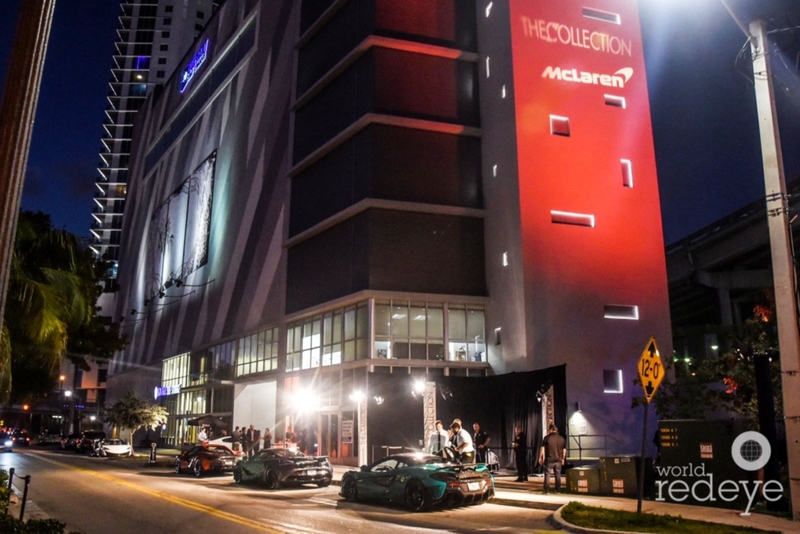 The building illuminated in McLaren’s signature orange lights as guests began arriving quickly and were treated to a special viewing of the $1.3 million dollars, McLaren Senna. 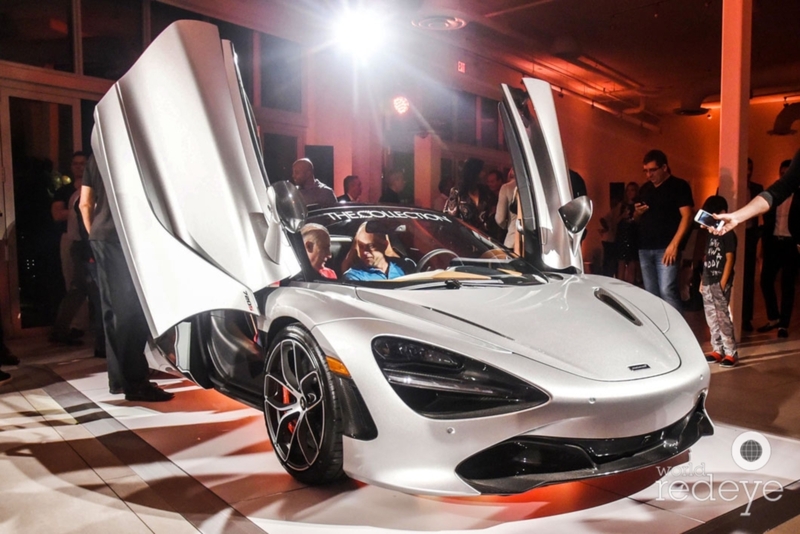 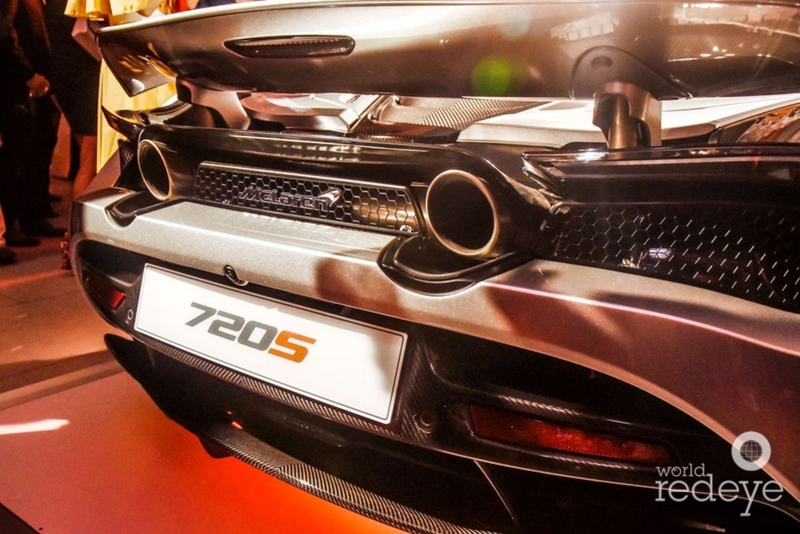 McLaren fans also had the opportunity to test drive a 600 LTS, 720s or a 570s Spider. 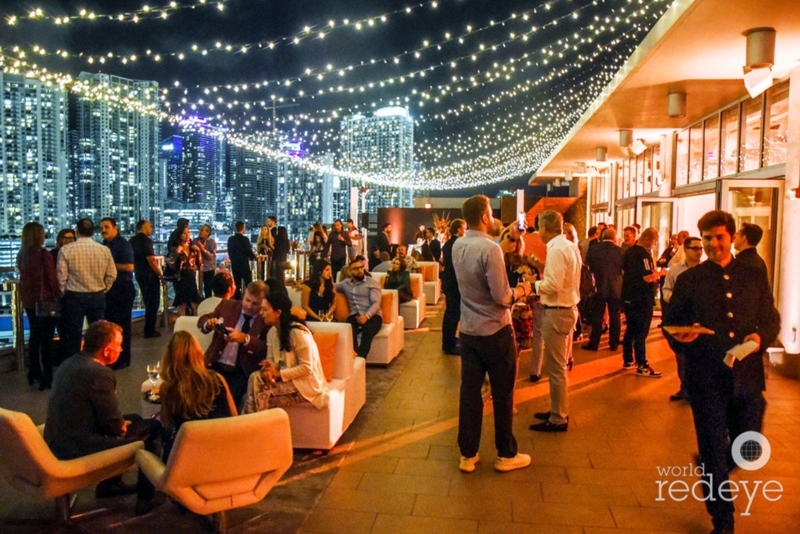 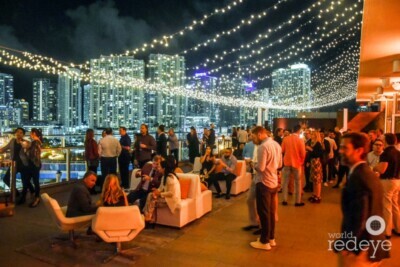 After a drive around Downtown Miami, guests headed up to the shining top roof for a breathtaking view of the twinkling Miami Skyline. 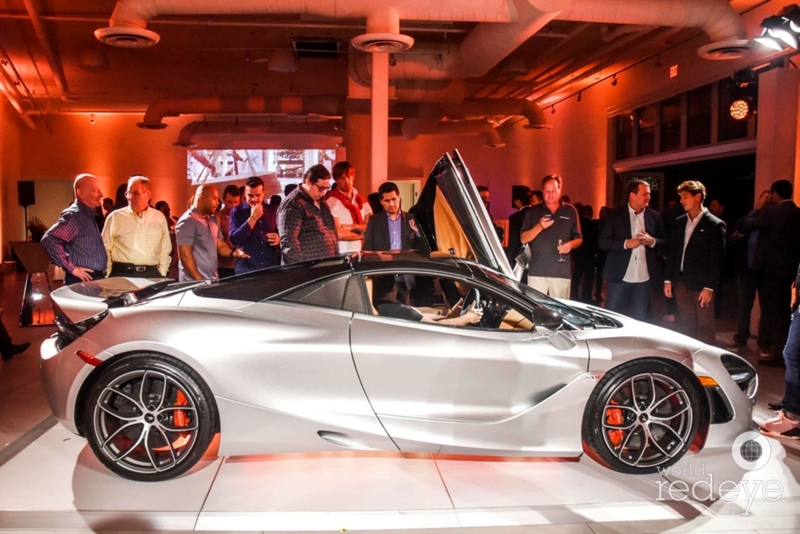 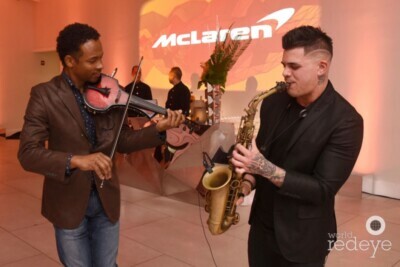 The live saxophone player and violinist accompanied by a Cuban cigar maker along with the breathtaking ambiance lighting, all set the stage for the star of the night: the 720S Spider. 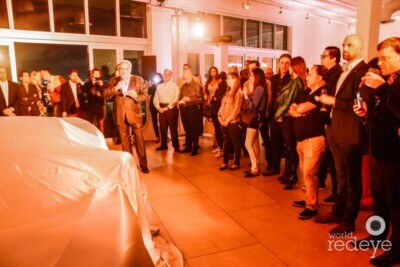 At 8:30 p.m. the moment everyone had been anticipating arrived. 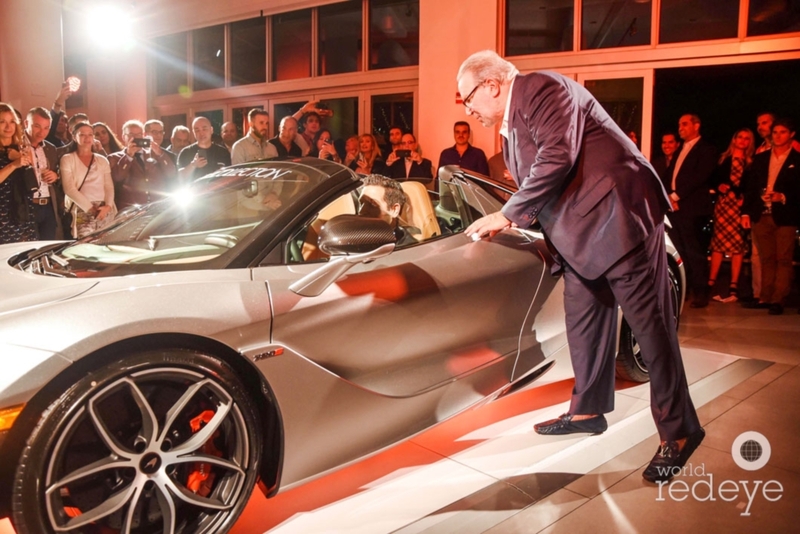 After a speech from CEO Ken Gorin and McLaren Marketing representative Abe Quigley, the cover was finally removed and the convertible supercar was revealed. The McLaren 720s Spider is a car for those “who see more…” who look beyond convention and seek out the extraordinary. 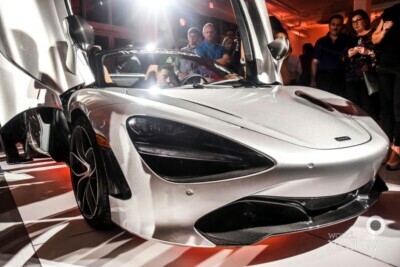 To learn more about the McLaren 720s Spider visit our website here.